Thick iron shield of Shiva of the East. Heaviest of the standard shields. faced it have lived to tell the tale. 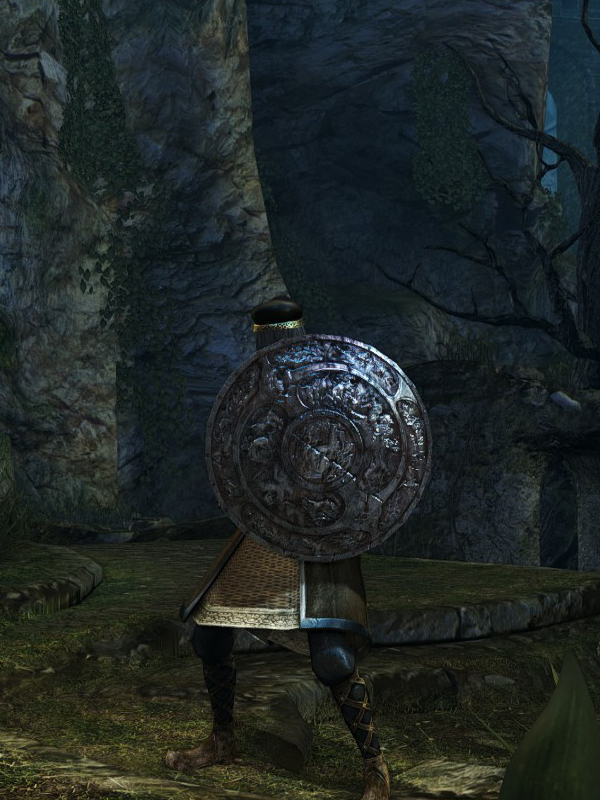 Iron Round Shield durability reduced to 28. Base damage increased. Cannot repair weapon (except through reinforcement).